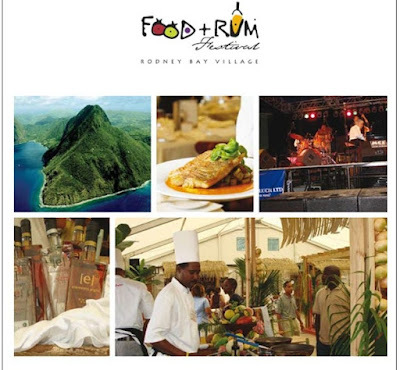 The second annual St.Lucia Food & Rum Festival will take place at Pigeon Island from November 1 to 4, 2007. The event is a gastronomic event which attracts some of the best chefs, rum connoisseurs, food critiques and gourmands from not only the Caribbean, but internationally. Thanks for spreading the word about the Festival. You might also be interested in a competition we're having. People can win VIP tickets to the Festival and MACO magazine subscriptions.